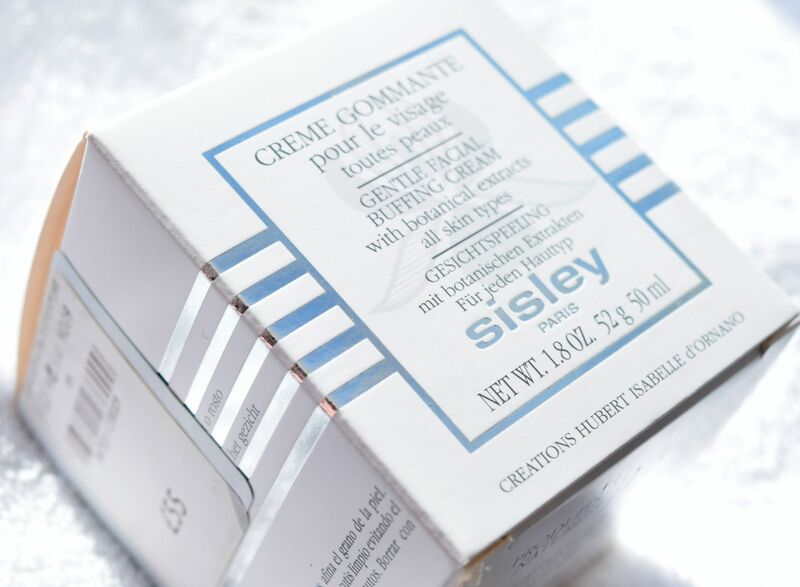 Sisley is one of those brands I can’t help but love. Everything about them, from the packaging, to the products themselves, just feels so wonderfully chic and luxurious. 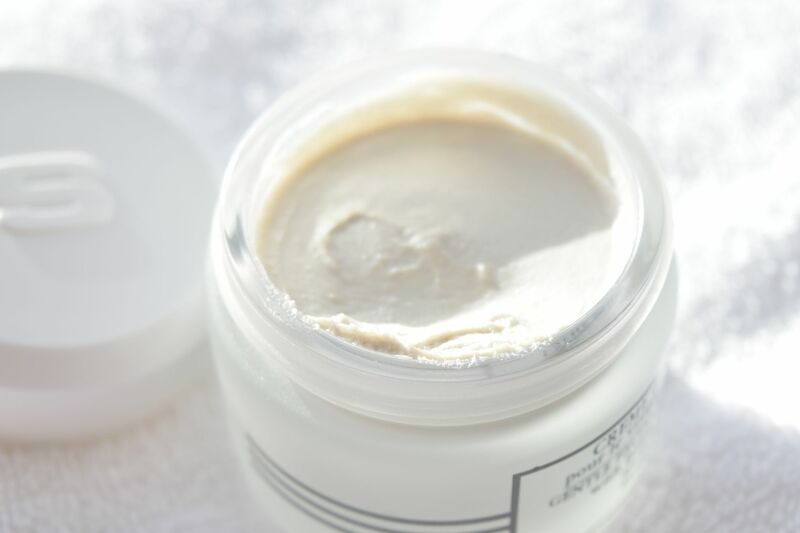 The Gentle Buffing Facial Cream is no different. 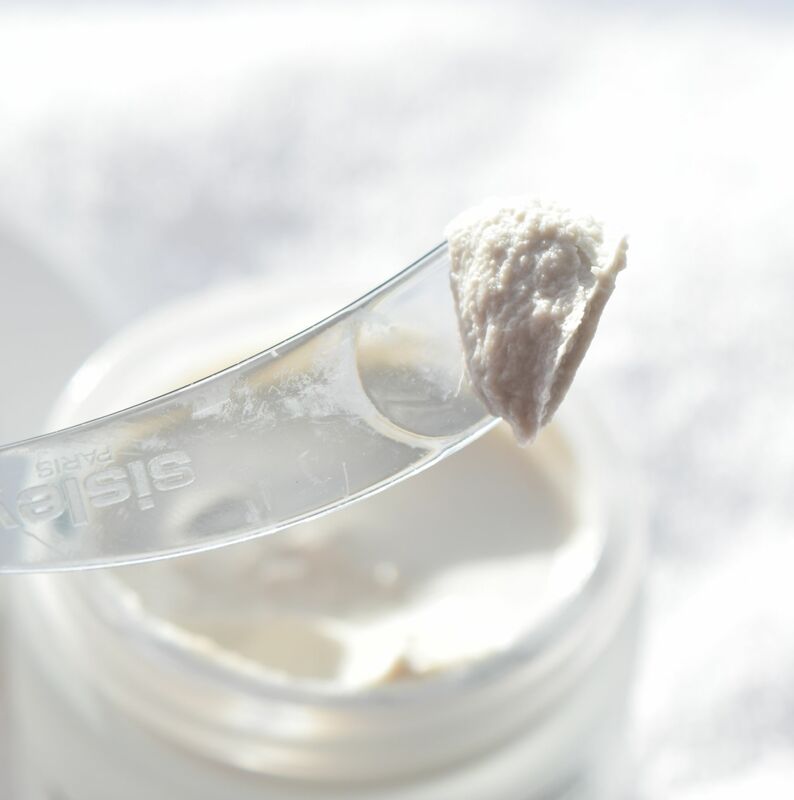 I first read about the Gentle Facial Buffing Cream about a year ago in a US magazine. The article warned that after this one, no other exfoliator would do. I scoffed a little, wondering what could be so different about a buffing cream, then moved on to something else. 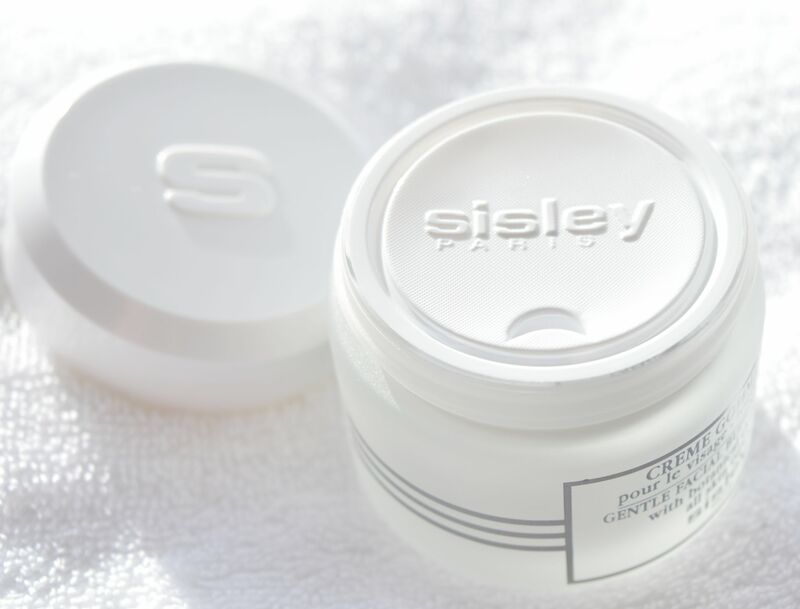 But something happened when I was at the Sisley counter – I couldn’t get the article out of my head, and I just had to try it, even just prove something to myself. Well, I have to tell you something – this one’s a game changer! As someone with sensitive skin, I do have to be careful when exfoliating. Too little leaves my skin looking completely dry and blah, too much, it’s sensitised and pink. 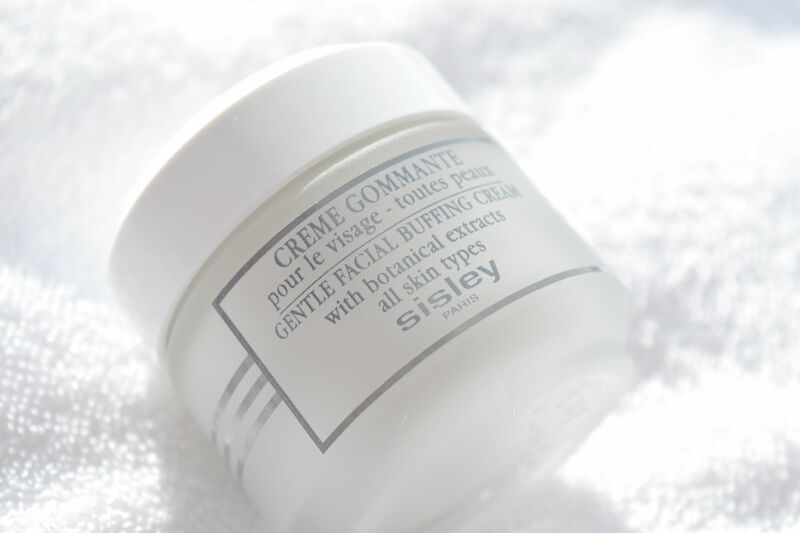 Neither option is exactly ideal, but thankfully, Sisley’s Gentle Buffing Facial Cream is just perfection. After cleansing my skin, on slightly damp skin, I apply a little of the mask all over myself, much like a regular clay mask. The scent is pleasingly light and soapy-smelling, and it just takes five minutes for the mask to dry out and slightly harden. Then, standing over the sink, I take my fingers and sweep them over my skin in an upwards motion. The Gentle Buffing Cream just kind of crumbles away, taking the dead skin with it. I cannot even begin to tell you how soft my skin feels after I use it, and it never feels too dried out or tight after using it. Instead my face feels truly refreshed, and my makeup applies like a dream!